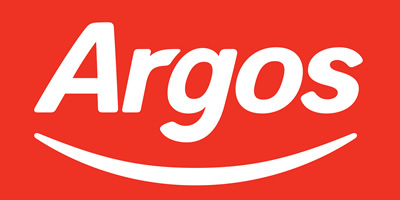 Argos mobile phones are full of great brands all at low prices. Mobile phone brands at argos include Samsung, Apple, Sony, HTC, LG, Alcatel, Nokia and you can find deals and sales on pay as you go and sim-free which is great! They also have a wide selection of sim only deals from some of the best network providers such as O2, EE, Vodafone and T-Mobile. Apple mobile phones come in at the best prices to as there is always a sale or deal to be found. You can also pick your choice of operating system (iOS, Android) along with network capability like 4G, 3G and even 2G. If you want any of these Mobile phones at Argos on Fast Track then simply select this at the checkout. So fill your sim cards, top-up your credit and take full advantage of all these fantastic low prices, sales, bargains and deals on a brand new Argos mobile phone. The next generation of phones. With 3D touch your iPhone can sense how deeply you have touched it, meaning you can do so many different things. A 12MP camera and 4K video capability mean you can capture your favourite moments. Operates on iOS 10.